We believe in bringing integrity and a personal touch to the local shopping experience. 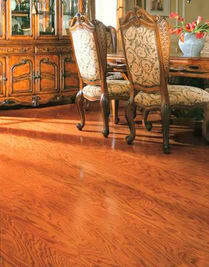 Come visit our conveniently located Longwood location to speak with our family of flooring experts about your needs. 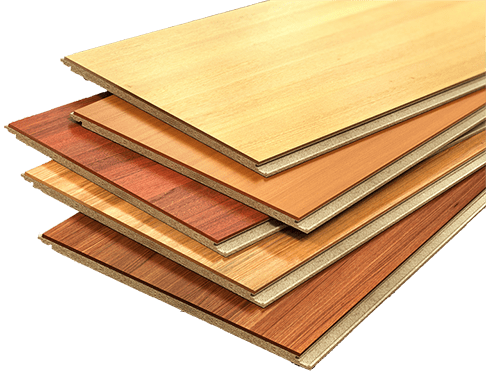 This beautiful hardwood flooring is hand-scupltured and construction engineered for maximum durability against moisture. The classic, dark coloring means it works in virtually every room of your home, accenting almost any color scheme or accessories. 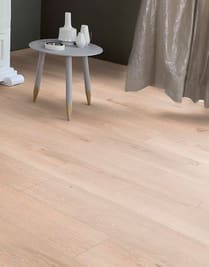 The smooth-to-the-touch and light surface paired with the natural water-resistance and durability of laminate flooring makes this piece ideal for just about any home. 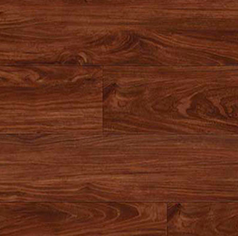 This classic line brings a consistent and refined look to your home. Created with a rustic, yet upscale theme in mind, this tile was developed to be a harmonious blend of graphic and texture. Create a splash of beauty in your home with this stunning mosaic tile. The fusion of stone and glass is one of the hottest trends in interior design at the moment and is sure to awe your guests. 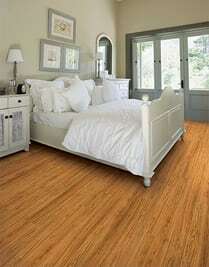 This rich, natural wood look offers a timeless design with the durablility and easy-to-keep-clean surface that luxury vinyl is known for. 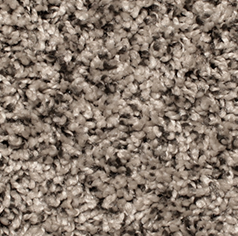 Inspired by nature and the places we go to find balance and peace, the Apline Lake Carpet by Phenix is sure to transform your home into a haven of comfort and tranquility. 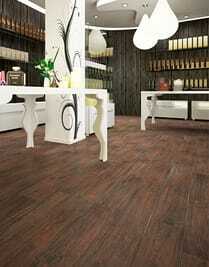 Flooring HQ is your headquarters to design your perfect room. Our knowledgeable staff will guide you through your shopping experience as well as provide personalized design advice. 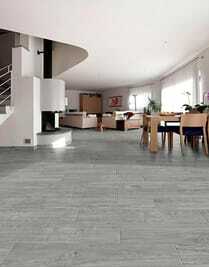 Find your ideal flooring at the right price with the help of our experts. Our headquarters is located on Ronald Reagan Blvd in Longwood. 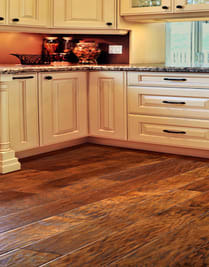 Visit our showroom to find the perfect flooring for your home with the help of our experts.